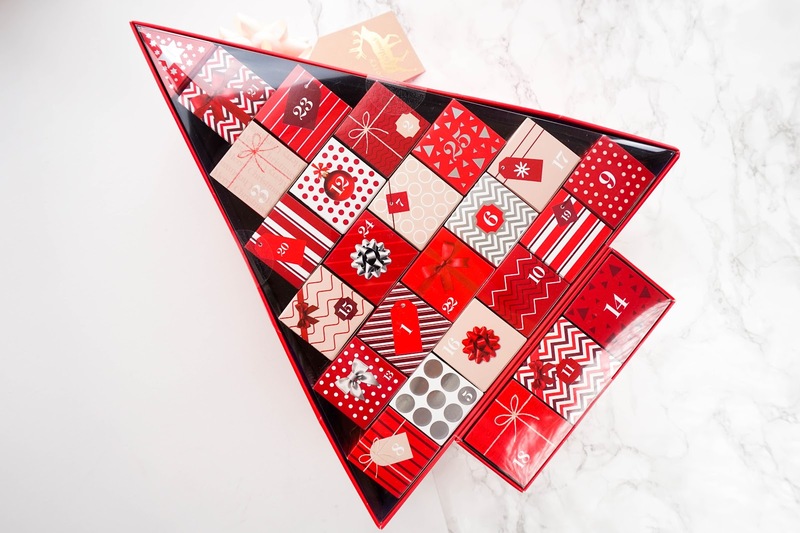 I know it's technically way too early to be talking about Christmas, but in the world of beauty advent calendars now is definitely the time to choose which one you would like to go for and make sure you are aware when it's released, so you can get your hands on it before it sells out. 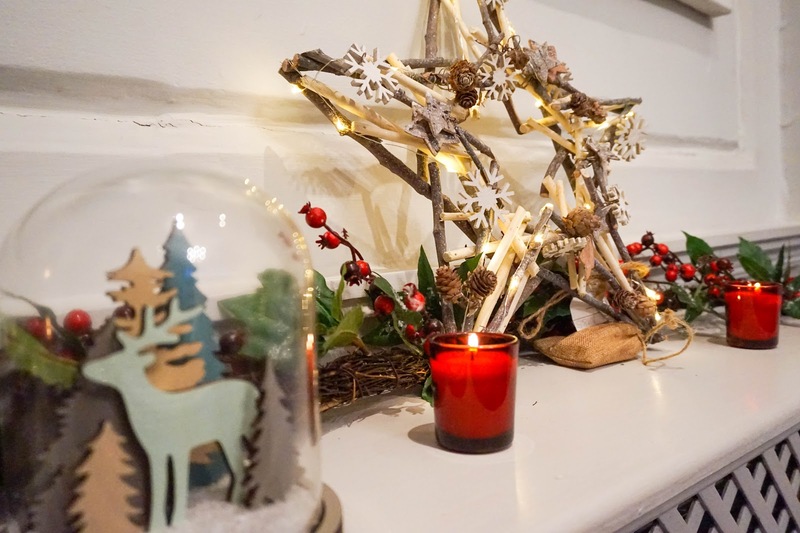 That's why I wanted to share with you my thoughts on the Marks & Spencer Beauty Advent Calendar*, including a sneak peak of some of the beauty goodies you can expect to find inside. This calendar won't be on sale until November 10th, but I wanted to make sure you knew about it in time and marked the date down in your diary... because it's definitely a good one and you won't want to miss out on it. 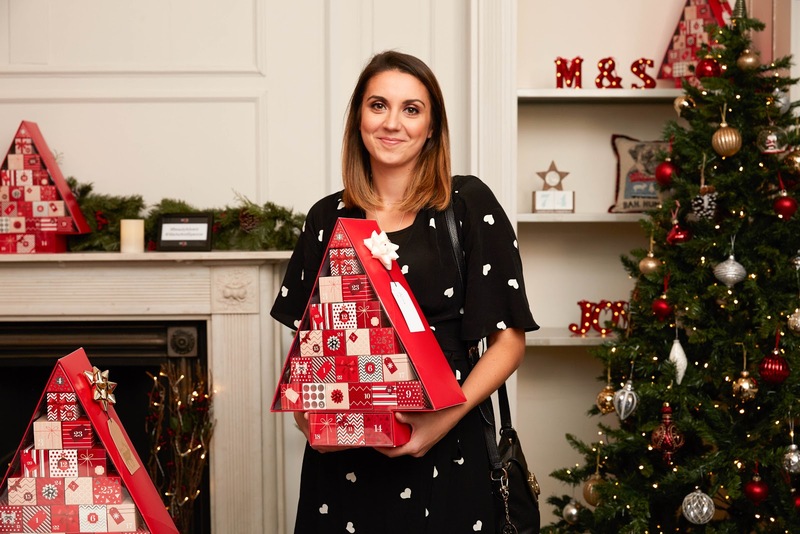 I was lucky enough to have an exclusive preview of the advent calendar, not to mention get my hands on one at a recent M&S event that made me feel super festive and excited for the season ahead. I've got no patience at all, so before I even saw the calendar at the event I knew I would be unboxing it all as soon as possible. The good thing is that now I can share with you some sneak peaks of what you can expect inside the calendar and let you know if I personally think it's good value for money. The value of the calendar is worth £250 in total (that's quite pricey right?! 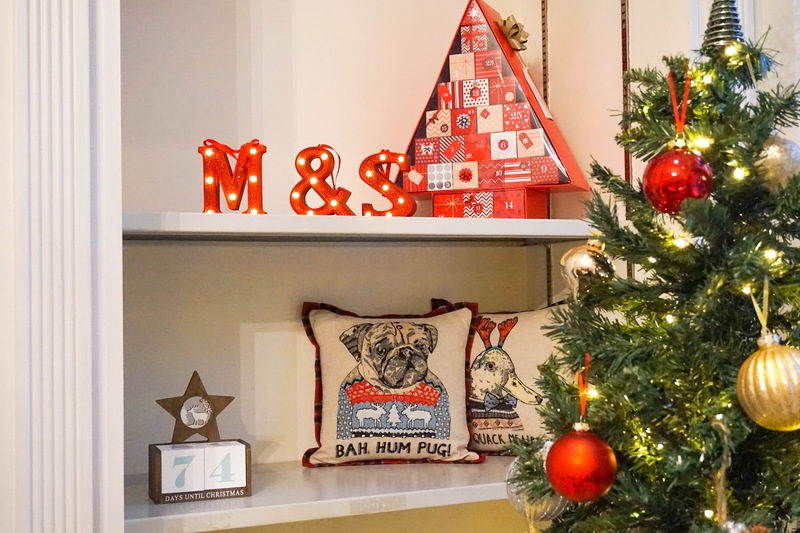 ), but you will be able to snap it up for only £35 when you spend £35 on non-food items from M&S (across beauty, clothing and home for example). In my opinion that's fantastic, since there's some real beauty gems inside and it seems to be one of the most affordable calendar options on the market at the moment. 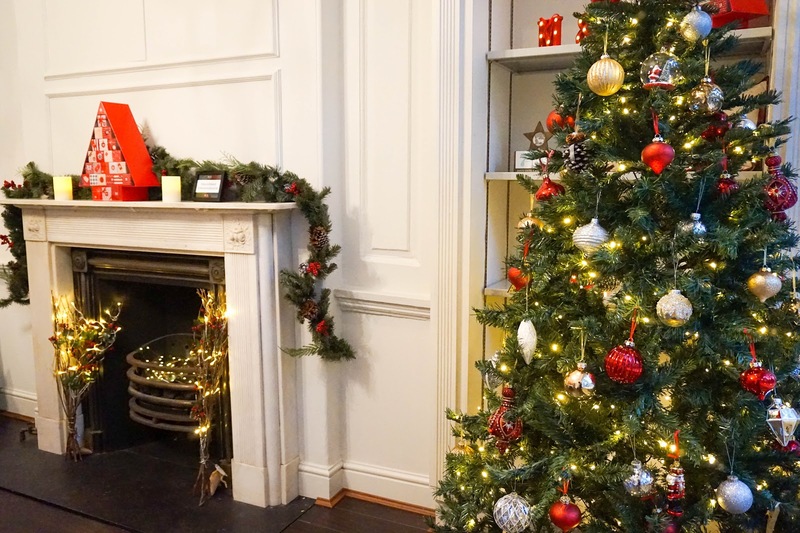 This M&S exclusive event focused on the advent calendar, but also treated us to feeling fabulous by getting our nails, hair and/or makeup done. I had my nails painted with a gorgeous burgundy shade from Nails Inc (this is actually included in the calendar). I also had my hair curled by Percy & Reed, with a super bouncy and glossy finish. 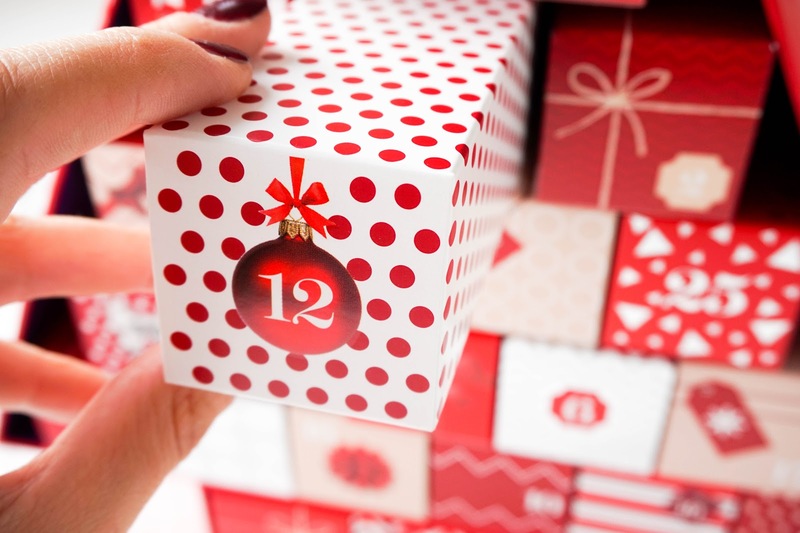 We then had M&S beauty editor, Emma Robertson taking us through the beauty advent calendar including some of the brands inside. It was great chatting to Emma as she shared her expert advice and knowledge. If you weren't already aware, M&S has some of the best and most advanced brands available in their beauty section. 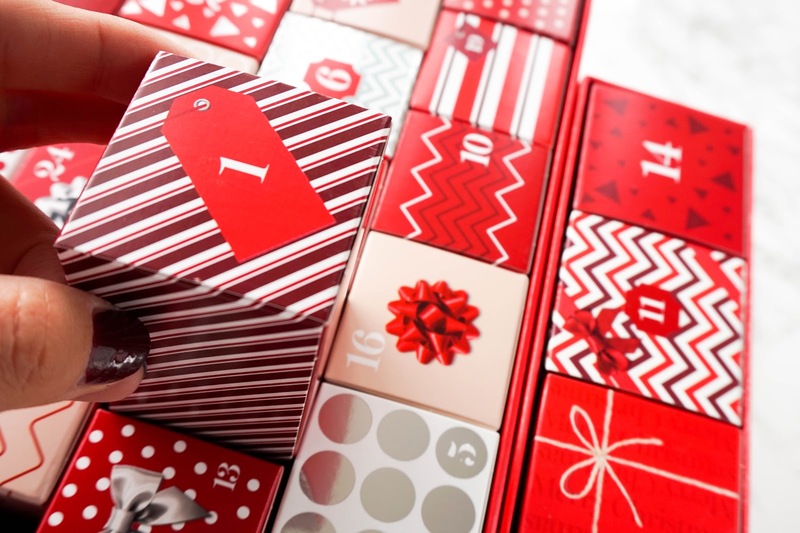 Some of these brands include skincare specialists Rodial, award winning eye makeup experts Eyeko and London’s own beauty brand Pixi (again all are available to sample in the advent calendar). 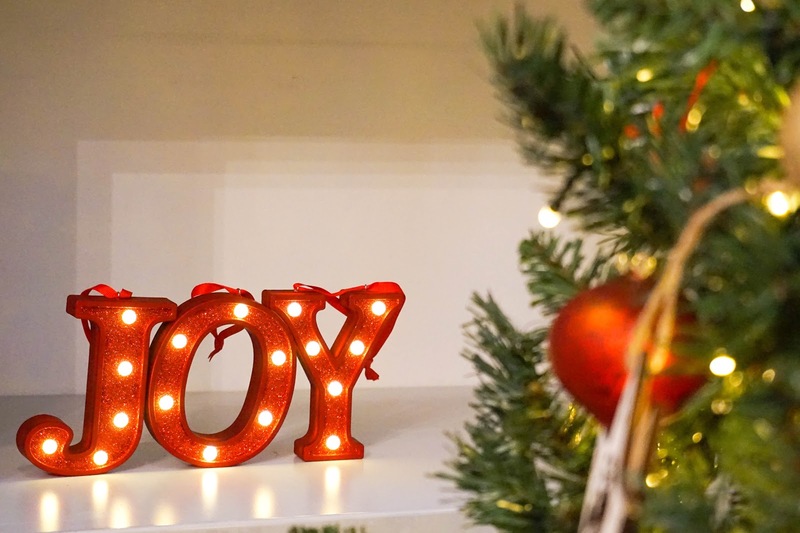 Without giving too much away, I will just quickly mention some of the brands along with the generous sized samples that caught my eye immediately... so much so, that I have already introduced these into my beauty routines. 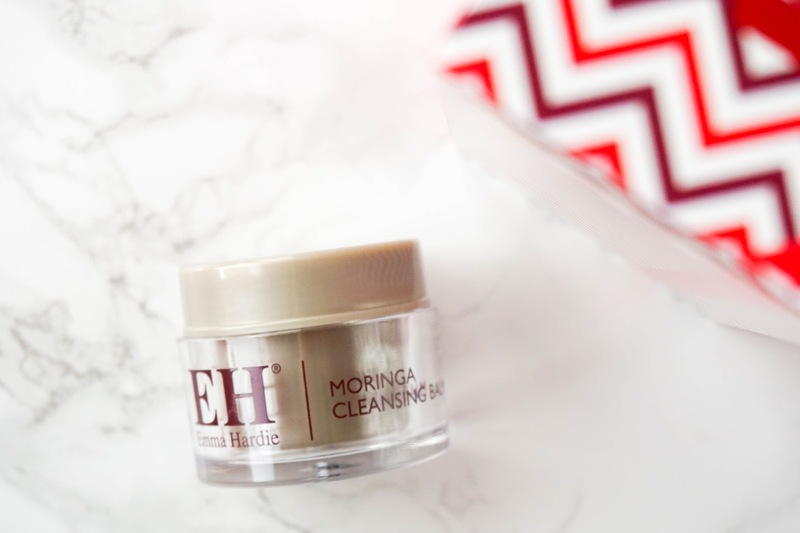 Emma Hardie Moringa Cleansing Balm 15ml - I am just loving this silky smooth balm cleanser at the minute and will most likely treat myself to the full sized version once payday comes around. It will be perfect for the cold season ahead. 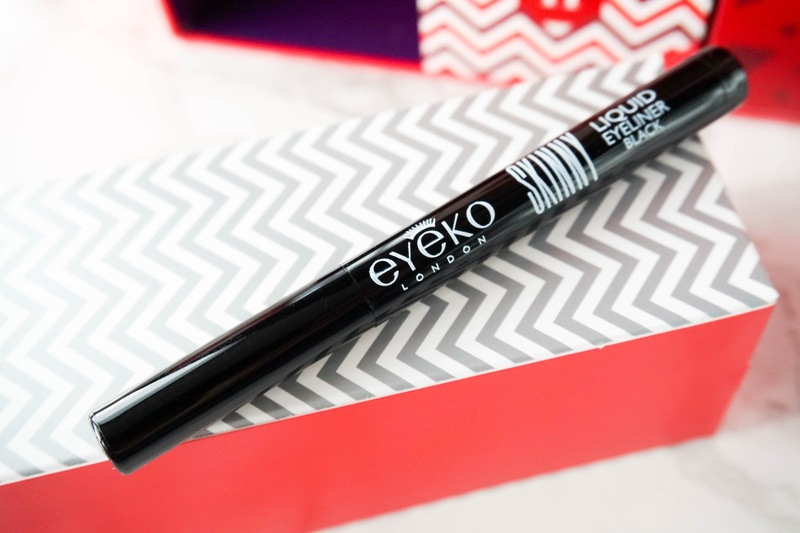 Eyeko Skinny Mini Liquid Eyeliner in Black 1.2g - the black shade is super intense and dark, plus it applies so easily. Leighton Denny Mini Crystal Nail File - I've never actually tried a crystal nail file before, so this mini sized version popped straight into my handbag and it's been perfect for using on the go. 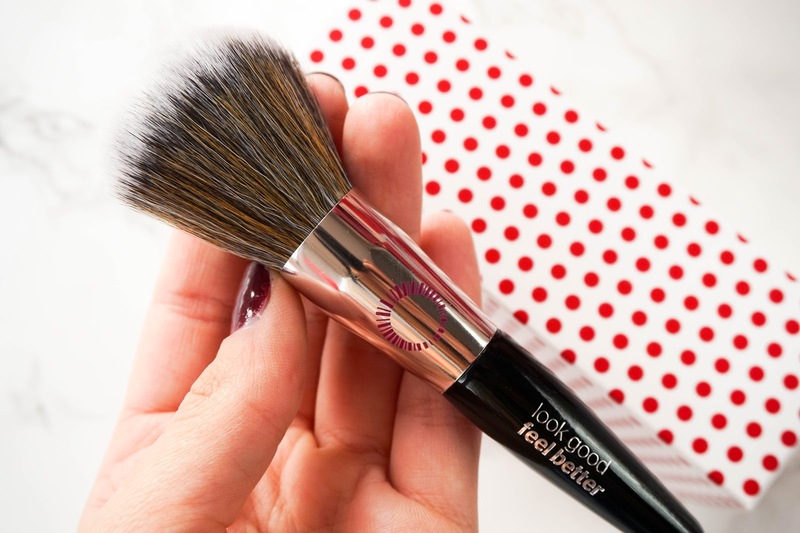 Look Good Feel Better Mini Powder Brush - I've been wanting to try this brand of brushes for some time now, so I'm delighted to have this mini powder brush in my collection. It's so soft and applies powder perfectly. I will definitely want to try more from the brand in the future. 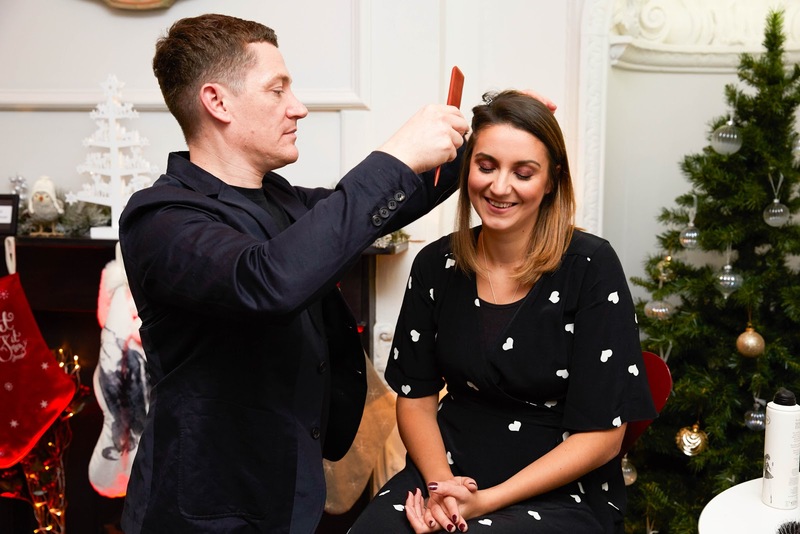 Percy & Reed Perfectly Perfecting Wonder Balm 30ml - after having my hair pampered at the event by the brand, I was delighted to see this cult product in the advent calendar. It really does live up to the claims and my hair has been loving it. Philip Kingsley Elasticizer 40ml - this is one of the products I have yet to try simple because I keep forgetting to apply it for the recommended time before showering. However I am really excited to see what all the hype is about, because I have read so many raving reviews. 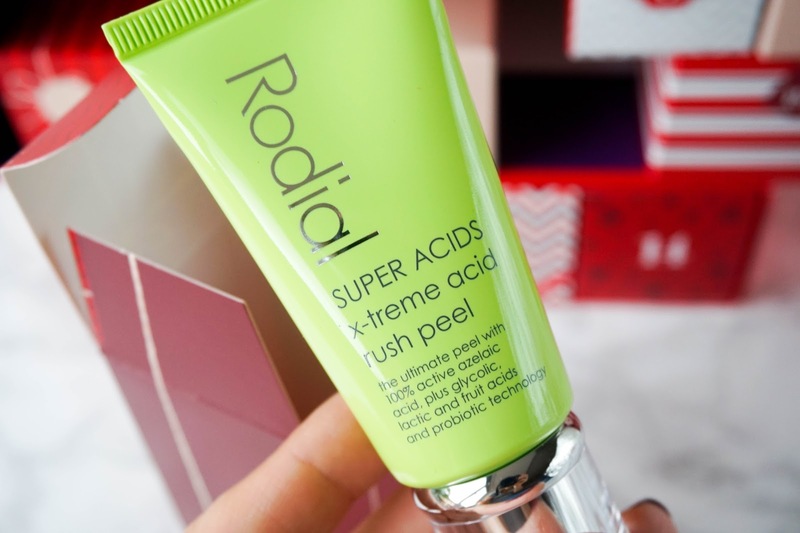 Rodial Super Acids X-treme Acid Rush Peel 20ml - another product I haven't actually tried yet, but one that I am super excited about because it's Rodial (quite pricey and luxurious as a brand) and this mask sounds pretty interesting. Rosie for Autograph Lip Glossy in Supermodel Shine - this has lived in my handbag ever since I opened it up, so it means that it's been my go-to lip product. It has a super glossy/sheer finish and it leaves my lips hydrated too. 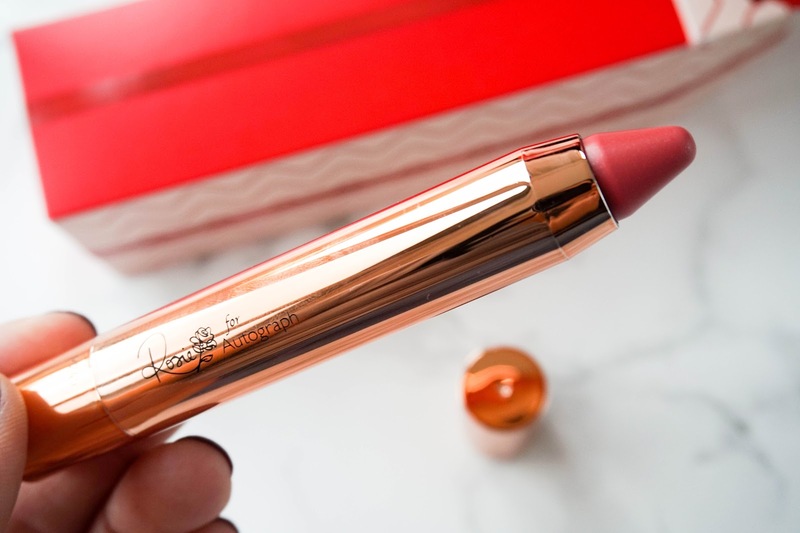 Perfect for an everyday makeup look and how gorgeous is the packaging?! 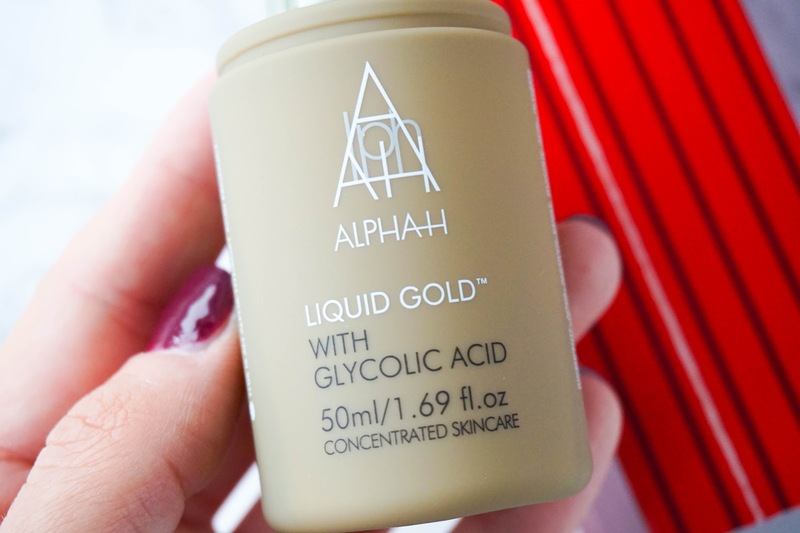 Alpha H Liquid Gold 50ml - I've been using this every other day as recommended and so far so good. It doesn't sting my skin at all and doesn't feel irritating. I think it's one of those products that I need to use for some time before I see the results, so I will report back if I fall in love with it and buy the full size. Of course there's plenty more beauty treats hidden, apart from the ones I shared with you... 25 in total to be precise. Oh and let's not forget about the packaging, definitely one of the best designs I've seen around. 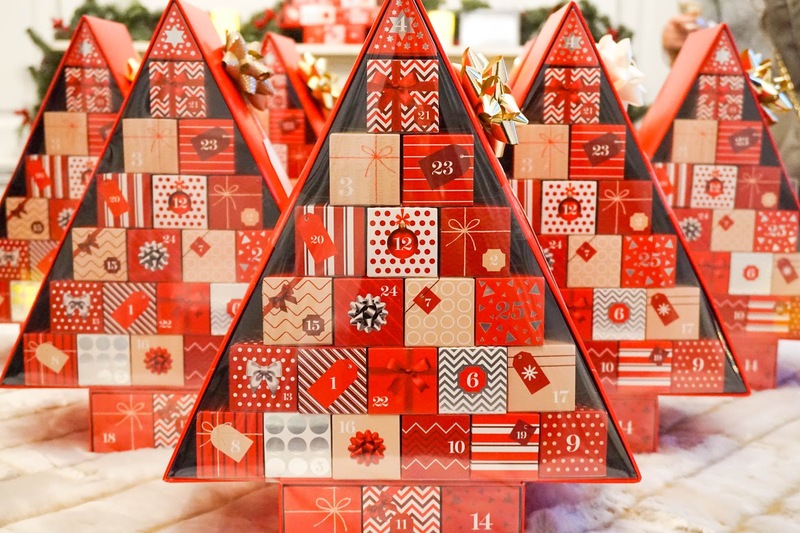 I much prefer having this christmas tree shape with individual boxes that you can pop out for each day. In fact I've assembled my empty calendar back together and will try to fill it up again in December for my daughter with small toys and treats. It was just too good to throw away and definitely something I wanted to re-use/recycle. 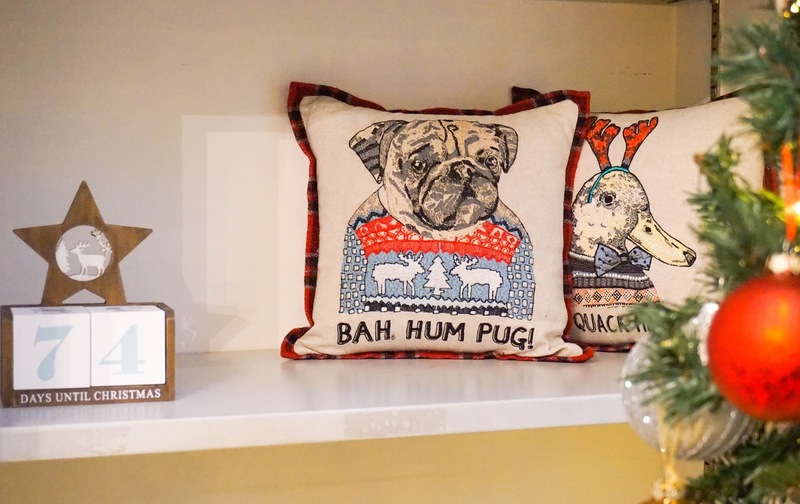 It could also be the perfect Christmas decoration on your dressing table or your bedroom, for the festive season ahead.